Nevada has some of the strictest taxicab regulations in the country including guidelines on insurance, minimum fares, driver background checks, vehicle safety, and stabilized pricing. Additionally, the number of authorized taxis operating on the street is limited by a strict medallion system. Uber and other Transportation Network Companies (TNCs) have faced opposition from Nevada’s taxicab industry; however the biggest challenge has come from the state. Shortly after Uber went live in Reno and Las Vegas it received a temporary restraining order from the Nevada Attorney General. 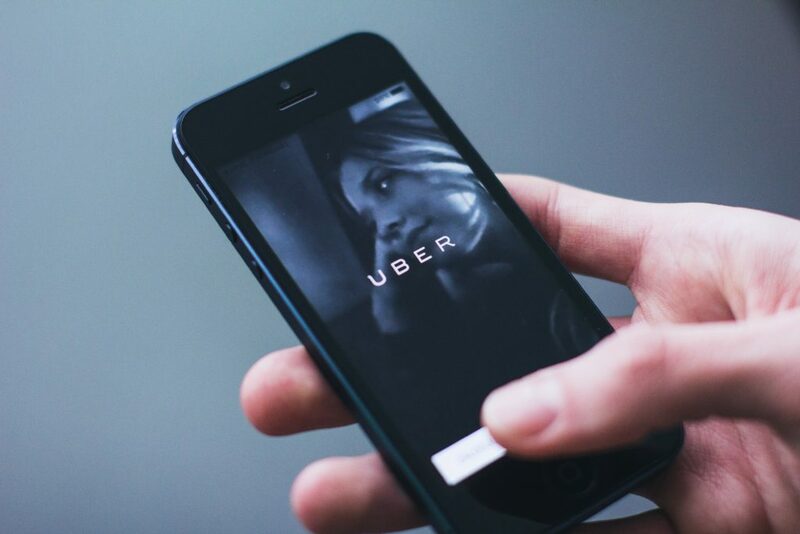 As a result of the restraining order, Uber halted service in Nevada in late November. It is unclear what the next steps will be for TNCs in Nevada; currently there is no pending legislation. Update: As of October 2015, Nevada Lyft and Uber drivers have new standards for operating in Nevada, including having a business license, displaying TNC permit number and decal, and have limits on driving times and vehicle age requirements. As of July 2015, new proposed regulations would require TNC’s operating in Nevada to pay a $500,000 fee for an unlimited number of vehicles. The rules offer low costs for fewer vehicles: $10,000 for 100 vehicles in the first year, $50,000 for 500 in the first year, $100,000 for 1,000 and 250,000 for 2,500 vehicles.